CLOSE-OUT ON-LINE BIG THREAD SALES EVENT! 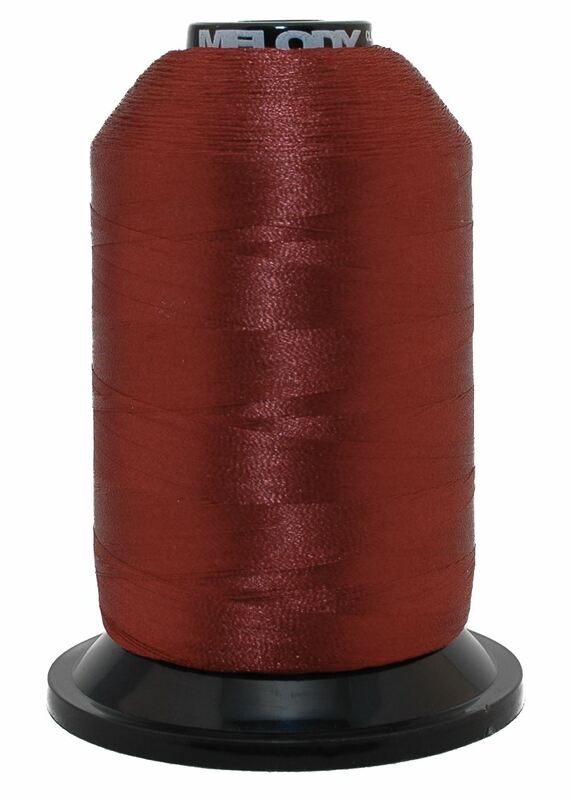 Melody Polyester Embroidery Machine Thread. 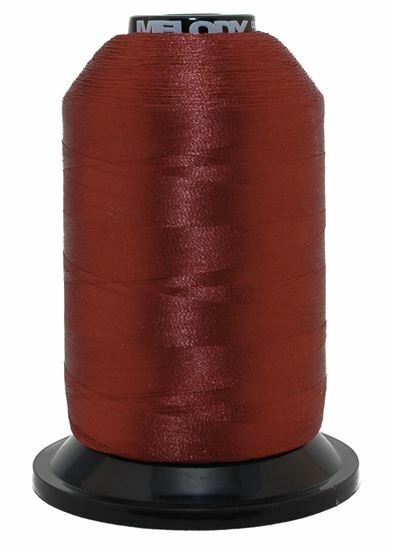 An excellent price to help add to your array of embroidery colors. SALE and FREE SHIPPING applies to on-line purchases only. These are new, LARGE commercial size 5,000 meter, wrapped cones with 120 denier or 40 weight polyester. Best size for all around embroidery! *FREE SHIPPING not included for destinations outside of the continental U.S. Delivery on all FREE SHIPPING items varies and may take up to 5 business days.